L-R Colm Le Gear, 1st Place; Mairead Whyte, Business Analyst, ActionPoint; Damien Lee, Programme Manager, ActionPoint; Jamie Mac Manus, 2nd Place. 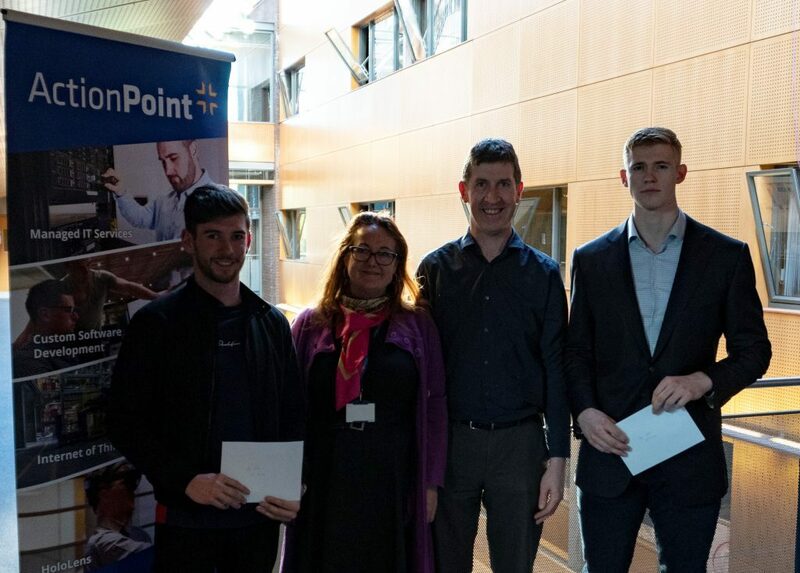 Limerick, Monday 1st April 2019 – Limerick-based Tech Firm ActionPoint today awarded Computer Systems student Colm Le Gear first prize in its annual FYP competition in conjunction with the University of Limerick.  The award, which has been running since 2014, looks for excellence and innovation in computer science final year projects, and is open to nominated 4th year students of Computer Science and Information Systems (CSIS) degrees at UL. A total prize pot of €1,000 is shared between 1st and 2nd place, following evaluation from a seven-judge panel made up of senior members of ActionPoint’s engineering team.